Description HUDSON HONDA SERVICED!!!!!!!!!!!!! !, GREAT SERVICE RECORDS!!!!!!!!!!!!,TURBO!!!!!!!!!!!!! !NEW BODY STYLE!!!!!!!!!!!!! !, ONE OWNER!!!!!!!! !, CLEAN CAR FAX!!!!!!!!!!!!!! !, NO ACCIDENTS!!!!!!!!!!!!! !, BACK UP CAMERA!!!!!!!!!!!!! !, 4 CYLINDERS!!!!!!!!!!!!! !, POWER WINDOWS, LOCKS, MIRRORS,!!!!!!!!!!!!!!!! !, ALLOYS!!!!!!!!!!!!! !, LOW MILES!!!!!!!!!!!!!! !, LOW PRICED!!!!!!!!!!!!! !, MORE TO CHOOSE FROM!!!!!!!!!!!!! !, RELIABLE!!!!!!!!!!!!! !, READY TO GO!!!!!!!!!!!!! !, TEST DIVES ARE FREE!!!!!!!!!!!!!!! !, MORE TO CHOOSE FROM!!!!!!!!!!!!!! !, HURRY!!!!!!!!!!!!!!!. 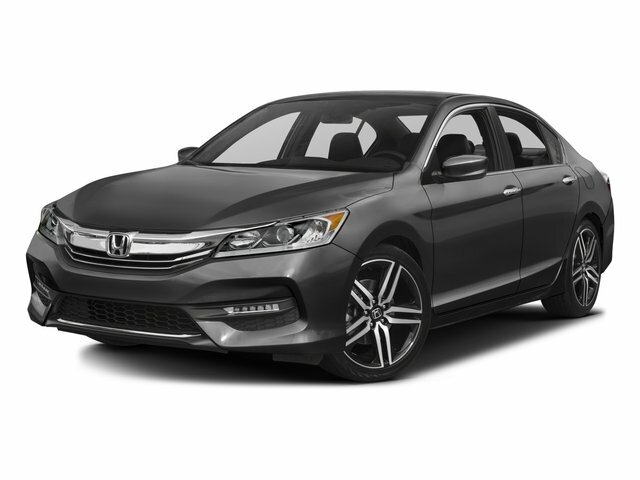 Contact Hudson Honda today for information on dozens of vehicles like this 2018 Honda Accord Sedan LX 1.5T. This vehicle is loaded with great features, plus it comes with the CARFAX Buy Back Guarantee. Everyone hates the gas pump. Skip a few gas stations with this super fuel efficient Honda Accord Sedan. There are many vehicles on the market but if you are looking for a vehicle that will perform as good as it looks then this Honda Accord Sedan LX 1.5T is the one! Driven by many, but adored by more, the Honda Accord Sedan LX 1.5T is a perfect addition to any home.